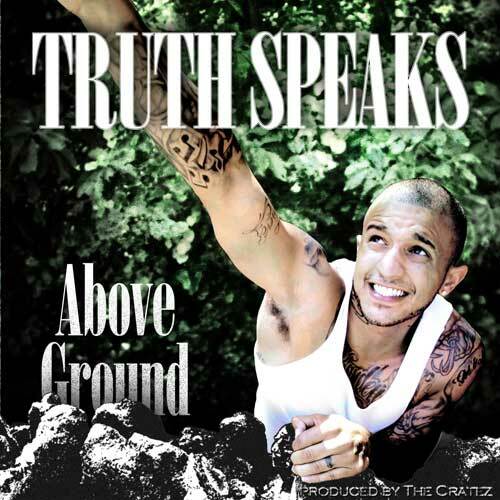 Mass Hip Hop: Mixtape: Truth Speaks "Above Ground"
I've been waiting for this one to drop all month. Truth Speaks does it big on Above Ground produced by The Cratez. He does everything from the raging bangers to the love songs. Check out the title track below. The tape features artists like Emilio Rojas, Shawn Caliber, Speshil K, Keyza Soze, Medisin Man & S.H.I.V.A.A. of Usual Suspecktz, and Le Roi. Download the entire Above Ground mixtape from MediaFire.